French lawmakers on Monday approved a new tax on digital giants such as Facebook and Apple that has angered the United States, with Finance Minister Bruno Le Maire boasting that France was proud to be in the vanguard of such a move, AFP reported. The United States has urged its NATO ally to drop the plan, with US Secretary of State Mike Pompeo warning last week that it would hurt both the American firms and the French citizens who use the platforms. The measure was approved by 55 votes against four in the National Assembly, with five abstentions. It will then be put to vote in the Senate, or upper house, before becoming law. 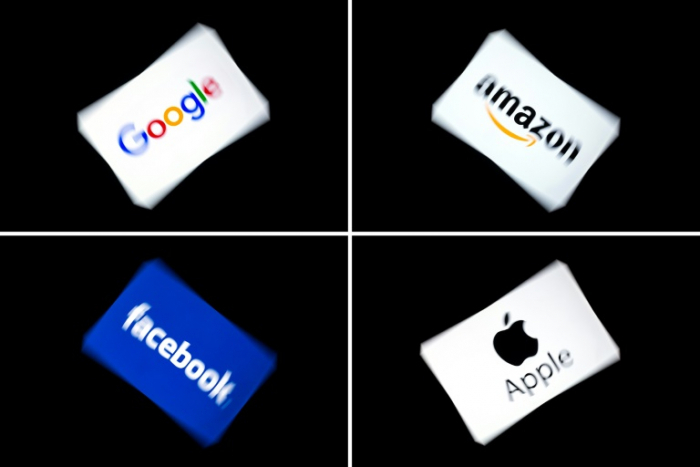 The legislation, dubbed "Gafa" after Google, Amazon, Facebook and Apple, comes amid rising public outrage at the minimal tax paid by some of the world's richest firms. "France is honoured to be leading on such subjects," Le Maire told parliament before the vote, saying that the draft constituted a "step... towards a fairer and more efficient taxation for the 21st century." Responding to the criticism from the United States, Le Maire said France was "determined" to press on with the legislation and would be "sovereign" on fiscal issues. He said it was "unacceptable" that digital giants could make considerable profits from user data so that the "profits are made in France but the taxes are imposed abroad". Last month, France unveiled the draft legislation to set a three percent tax on digital advertising, the sale of personal data and other revenue for any technology company that earns more than 750 million euros ($840 million) worldwide each year. France is seeking to agree the legislation on a national level after a European Union-wide effort was scuttled by low-tax countries such as Ireland, which have wooed big technology firms. But Le Maire insisted that a "good solution in the long term will be a multilateral solution," vowing not to let up in efforts for an agreement within the Organisation for Economic Cooperation and Development (OECD).